Ron and Maggie Tear Photography: Doors of Stone Town. 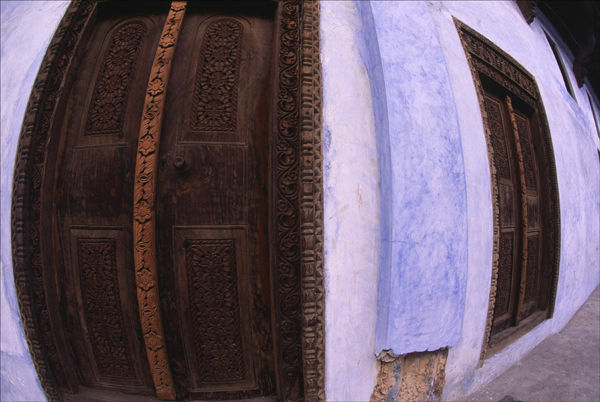 With over 1,000 doors of Arab and Indian style, Stone Town is unique. A world heritage site the doors are carved art from hardwoods such as Mahogany. I added a little photographic license using a fish eye lens to distort reality.